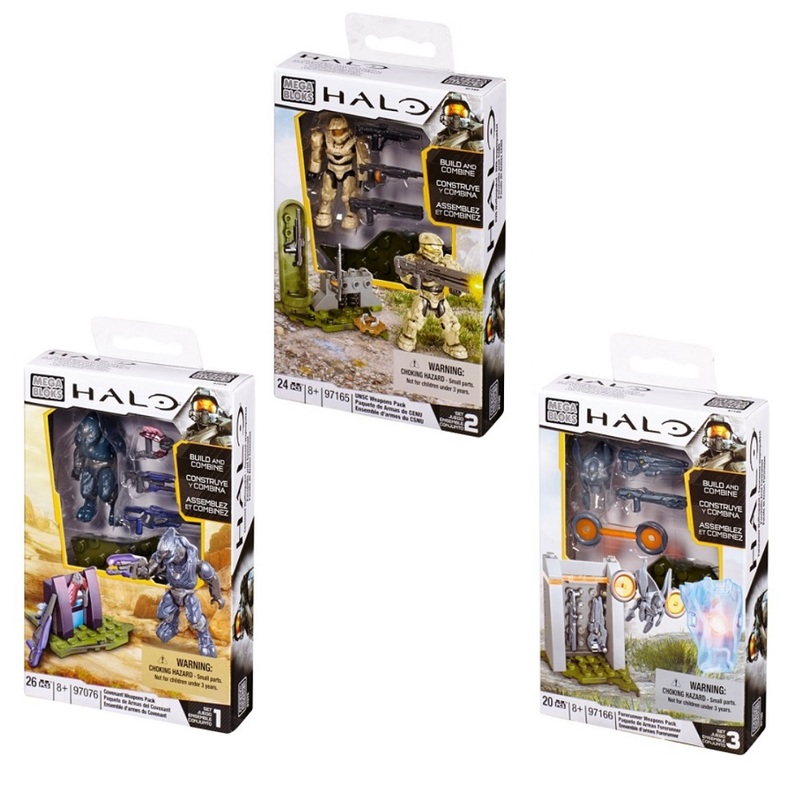 Halo Mega Bloks Series 9 Mystery Pack Minifigs are IN STOCK! 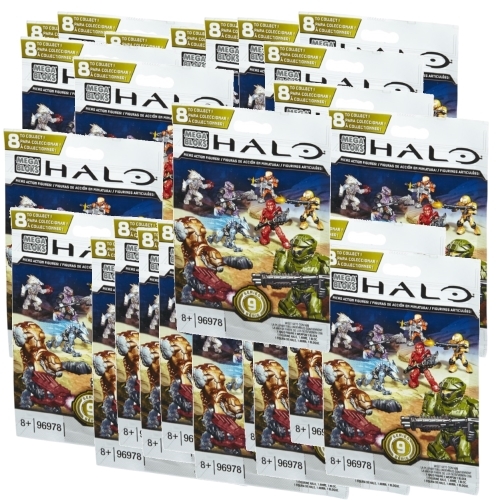 Each quantity of 1 (one) gets you 1 (ONE) Factory Sealed Case of Halo Series 9 Micro Action Figures. Each Factory Sealed Case contains 24 Mystery Packs, each containing one random figure. As figures are packaged for store display, they will arrive in the sealed OUTTER brown factory case. This means the inner case is not sealed. We do NOT open the outter brown factory cases and will attach your receipt to the OUTSIDE of the case. 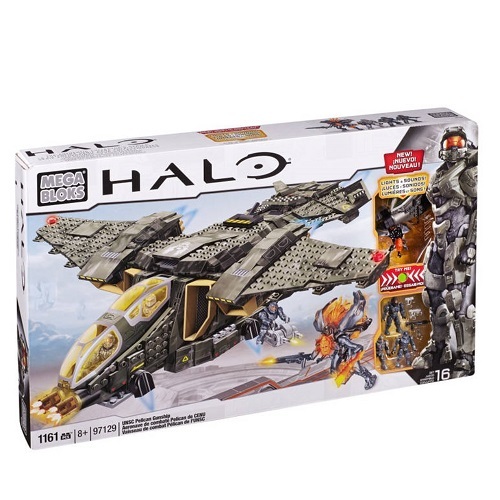 Build the universe with Micro Action Figures Series 9 by Mega Bloks Halo! 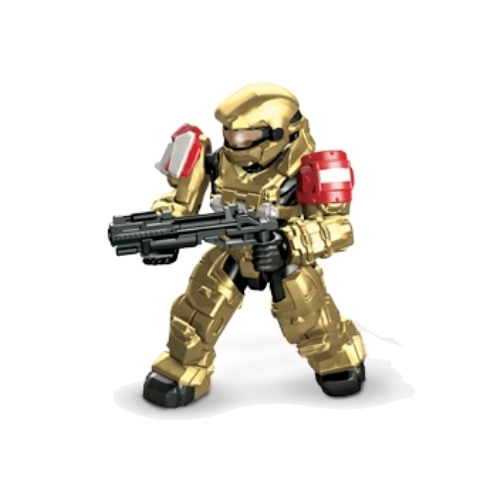 Each Hero Pack contains a fully armed micro action figure ready to jump into the fight! With 8 to collect, part of the adventure is finding out which hero has joined your battlefield! 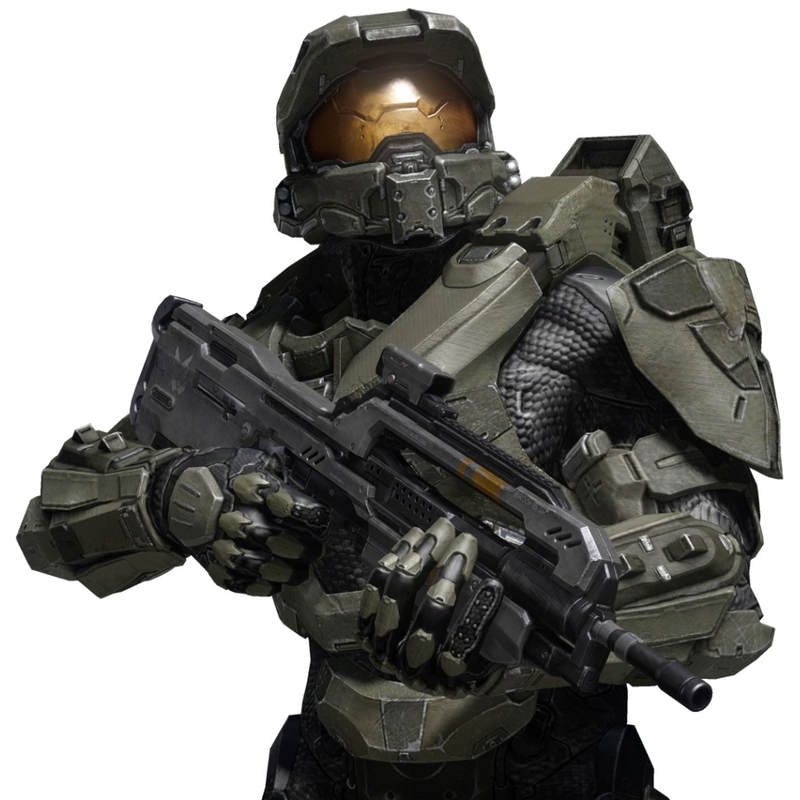 From common to ultra rare, a surprise Halo character is found in every Hero Pack! 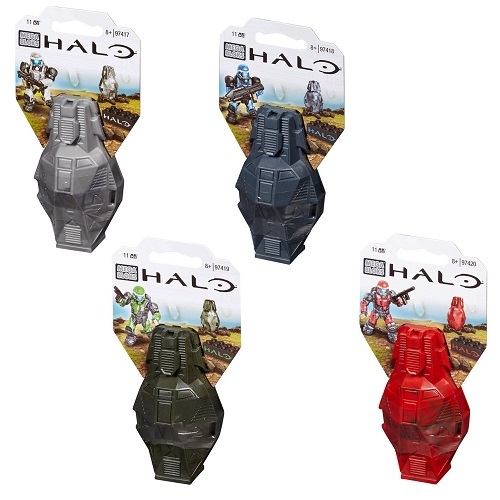 Collect them all and lead your forces to victory! 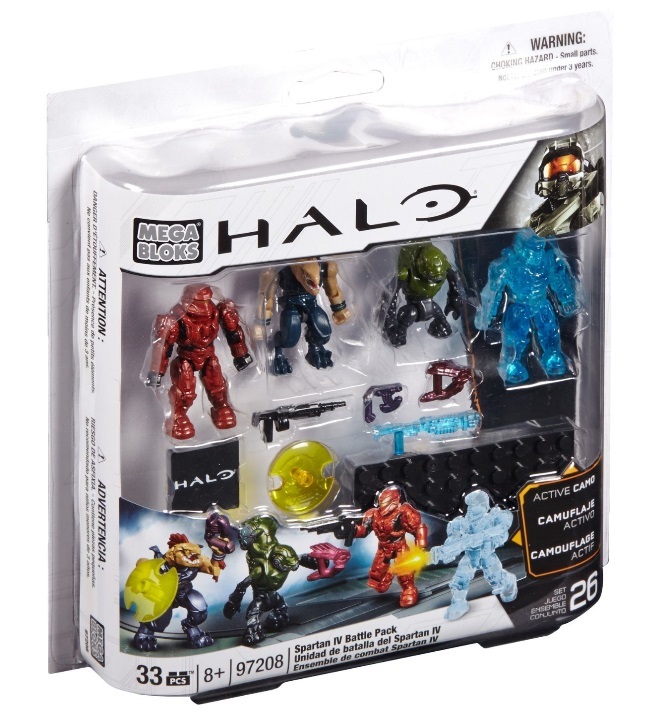 Blind pack with 1 random Halo micro action figure! 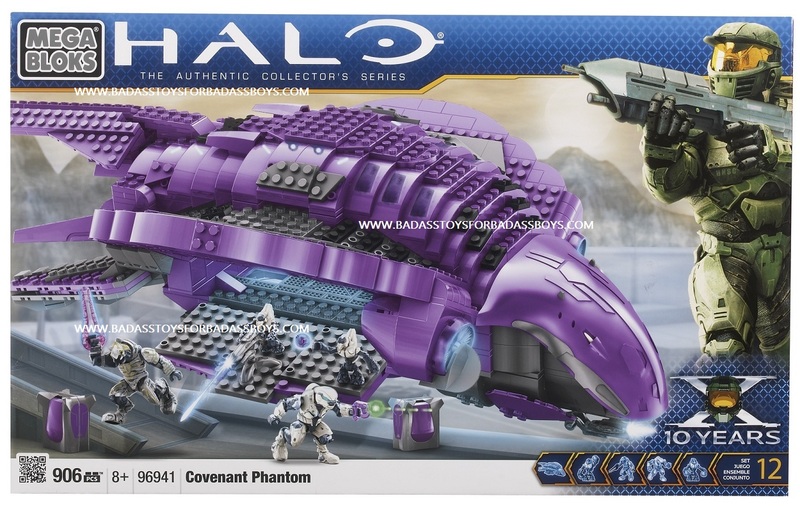 From common to ultra rare, discover a UNSC, Covenant or Promethean character! Collect them all! Figures are packaged into factory sealed cases, without guarantee of how many of each you will receive. Odds of insertion vary, not all figures will appear in each case.